Need a Book Promotion? Or a Book Trailer Video? How about an Author Website? Or Someone to Write Your Blurb? Whatever Authors need, Bookzio is here to help with our well-known Great Service, High Quality, and Low Prices! Take a look at our Full Range of Book Promotion and Author Support services on this page — something you want isn’t listed? LET US KNOW! The internet has given us all the opportunity to be authors, with none of the traditional barriers. But once that book is written, the real hard work begins – online book marketing and promotion can be a NIGHTMARE for those of you who really only want to write! It’s difficult enough formatting your book for distribution, and getting the cover right. But that’s nothing compared to setting up a website, hosting, dns, promoting your book, using social media, arranging a book trailer video… and all the rest. Here at Bookzio, we have over 30+ years’ experience in the online and offline advertising and marketing industry – and we’re looking for ways to package that experience and know-how into services that can help you, authors, achieve your goals, and take away your ‘road bumps’. All with Bookzio’s well-known Great customer service, excellent quality, and low-prices! FREE, Standard and Premium Options Available! 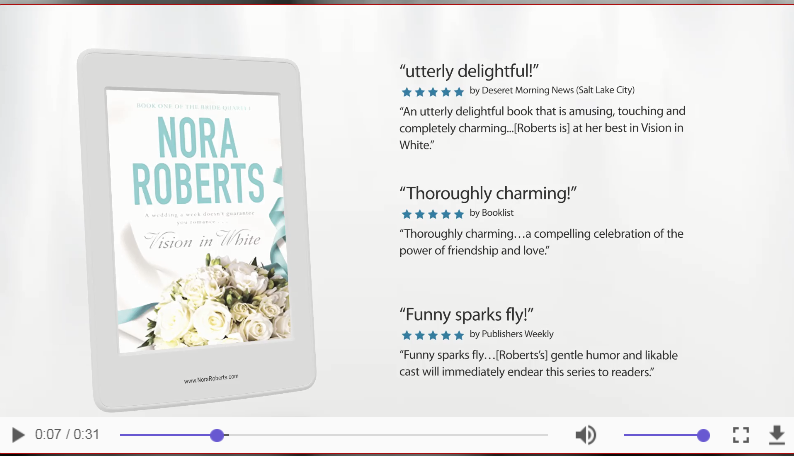 Low-Priced, High Quality, Done-For-You Book Trailer Video Service! 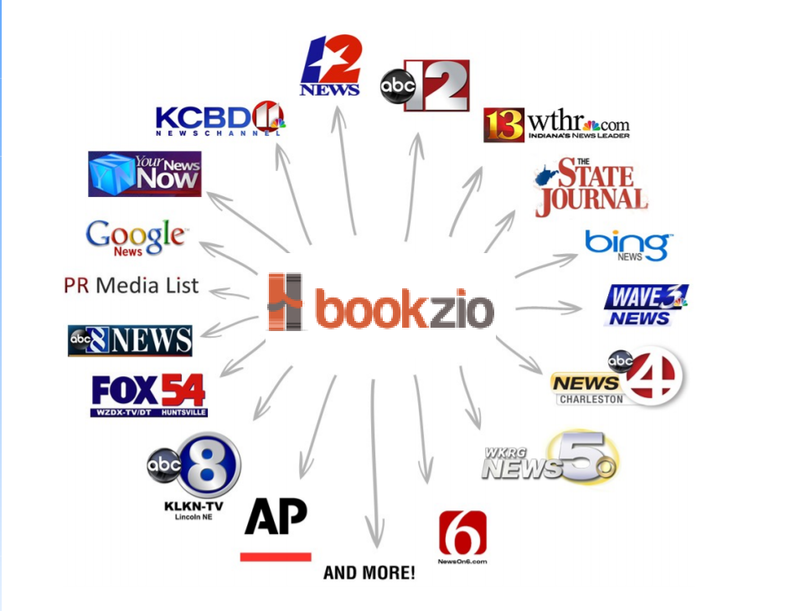 Your Book, Your Site, Your Event details Distributed to 200+ Highly Ranked Online News Sites! Our own Professional Advertising Copy Writer will do it for you! We can do it ALL for you, from Website design, creation and hosting, to Domain buying, DNS setup and Mailing List setup! 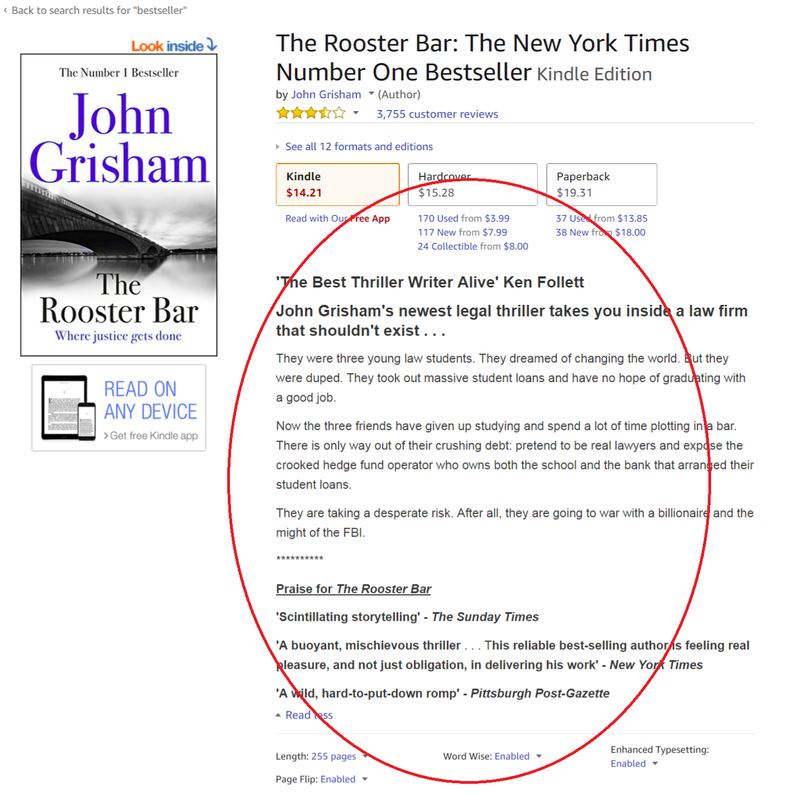 We provide custom advertising, promotion and seo services, at special prices for Authors!